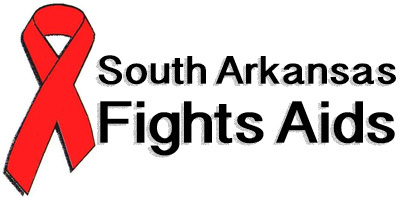 SAFA is a community-based HIV/AIDS information task force that provides: free HIV oral testing and test counseling; HIV Prevention Education Programs to adults and youth; and Direct Services to those infected and/or affected by this insidious disease. Direct Services includes: food pantry; access to office services (fax, phone, copier), transportation assistance for medical appointments out-of-town; utility assistance, co-pay for non HIV medicines and nutritional supplements. Education and prevention messages to youth and high-risk populations is the key to stopping this preventable disease. 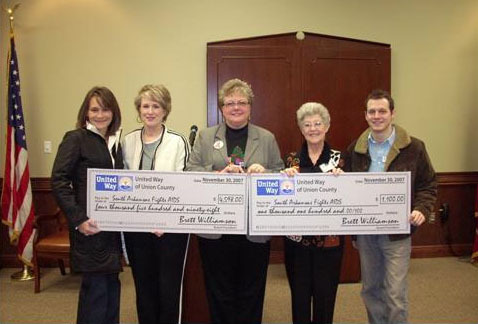 a United Way Community Impact Grant.